With a population of over 800,000 did you know that Wonder Bread of Indianapolis was the first company to widely commercialize the best invention ever, sliced bread. 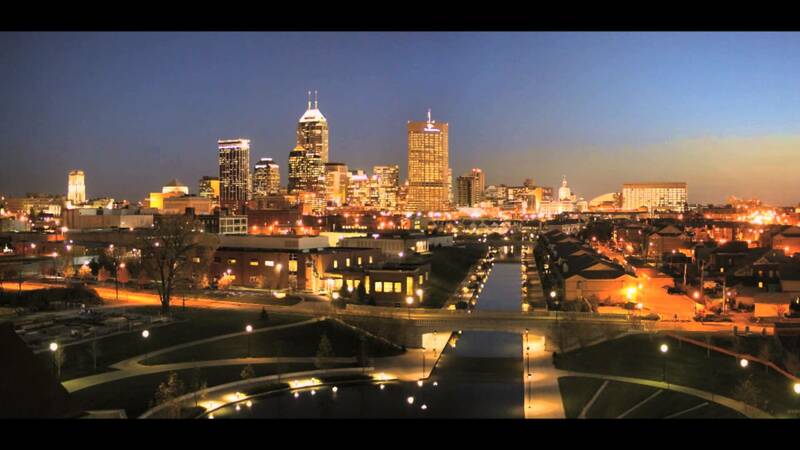 ALA Recycling Industries has convenient locations throughout the US, Indianapolis Indiana being one of them. 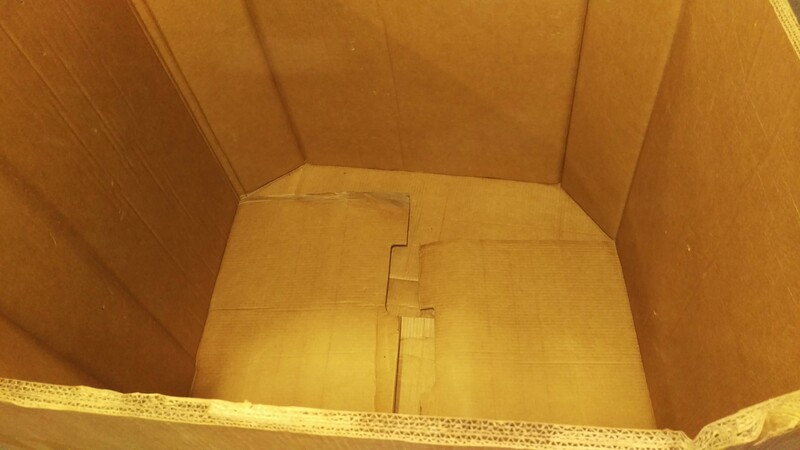 If you need boxes in a hurry we are your best choice. With over 20 years in business we have solid relationships with many trucking companies to ensure your material to arrive when needed!